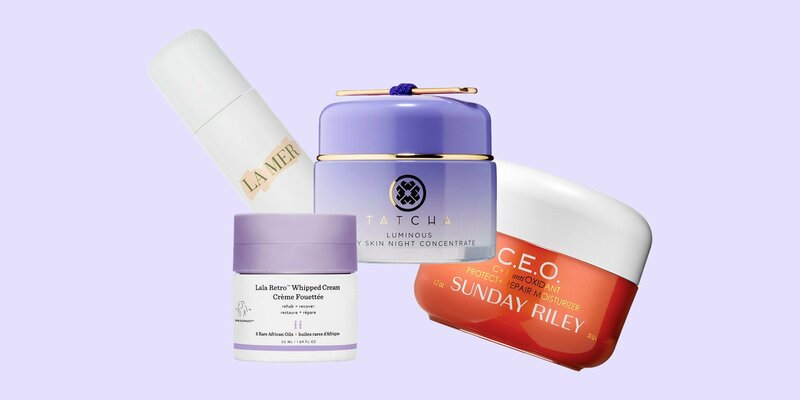 The brand, started by the fast-beauty firm Be for Beauty, sells low-priced skin-care products with simple names, like Retinol Serum, Vitamin C Serum, Turmeric Moisturizer and Squalane Oil. The company's products are priced under $15. 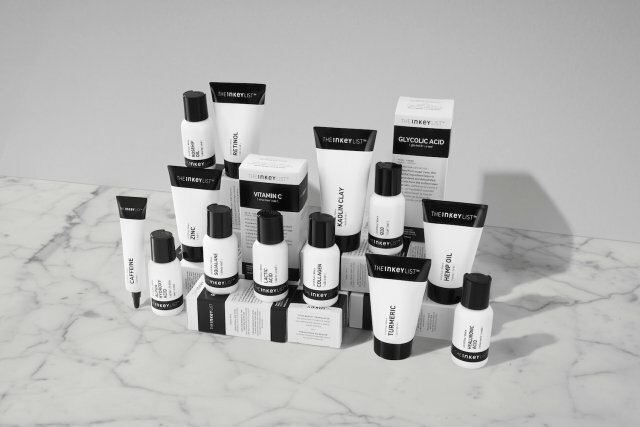 The launch underscores Sephora's continued interest in entry-price point prestige skin-care products. The retailer launched The Ordinary, which started the concept of technically named single-ingredient products at affordable price points, in January. The store also sells a private-label skin-care line with products like Cleansing Wipes, $3, Face Masks, $6, and Triple Action Cleansing Water, $12. 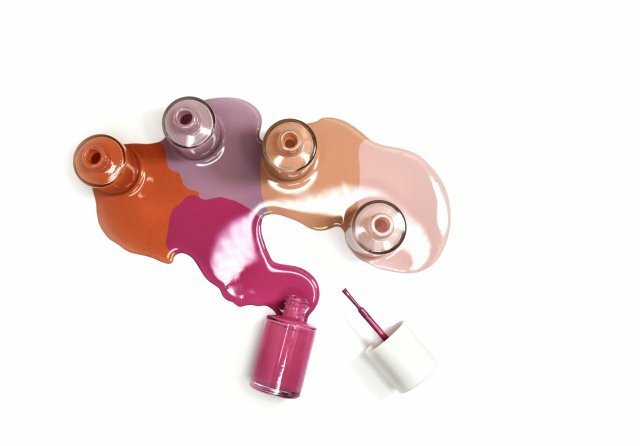 With the Sephora launch, Inkey plans to target mostly makeup customers who aren't yet using serums, as well as skin-care enthusiasts "who crave the next thing," according to Be for Beauty cofounders Colette Newberry and Mark Curry. Right now, Inkey is sold through Cult Beauty, Feelunique and other retailers, but the Sephora launch is expected to solidify the brand's expansion into the U.S.
Be for Beauty launched in 2017 with a plan to bring entire brands to market quickly, rather than simply products. The business has also developed brands Base, Bod and Hax, which span skin care, body care and makeup, and aims to bring lines to market in 18 weeks.